Born from the same philosophy as skincare, products are designed to deliver performance, strength and longevity. This amazing line uses natural ingredients like mango butter, orange blossom, and lotus flower. All products are sulphate free, paraben free, and cruelty free. 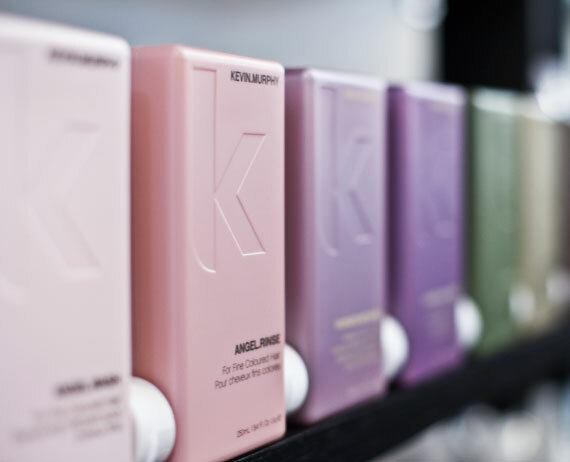 Color.Me delivers high performance results blending natural ingredients to moisturize, rejuivate, and impart shine. Ammonia, PPD, and paraben free Color.Me is made with honey, shea butter, and pomegranate giving 100% satisfaction to us, to you, and to the environment. 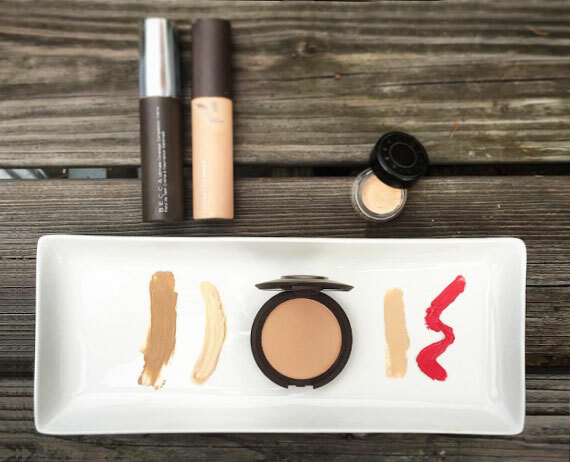 The whole philosophy of Becca is about creating a natural, flawless look. Through premium formulas, Becca gives an effortless complexion revealing your natural beauty rather than covering it up. Lightweight, luxurious, and advanced, Becca makes your entire beauty routine a more enjoyable experience while still performing all day. "Osea is the story of four generations of women who fell in love with the sea." 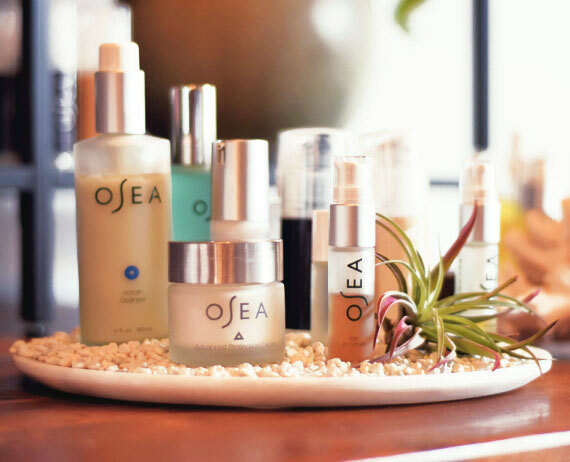 Osea's (Ocean/Sun/Earth/Atmopshere) amazing line of skincare is out of Malibu California and every product is vegan, organic, and gluten free. All ingredients are naturally sourced and contain no synthetic fragrances, genetically modified ingredients, petrochemicals, parabens, or sulfates. Key ingredients include 7 organic seaweeds, algae extract, Dead Sea salt, and red wine extract. For Osea, the ocean is the primary source of ingreients and inspiration. From Colorado, Formulary 55 is a small batch bath and body product line. 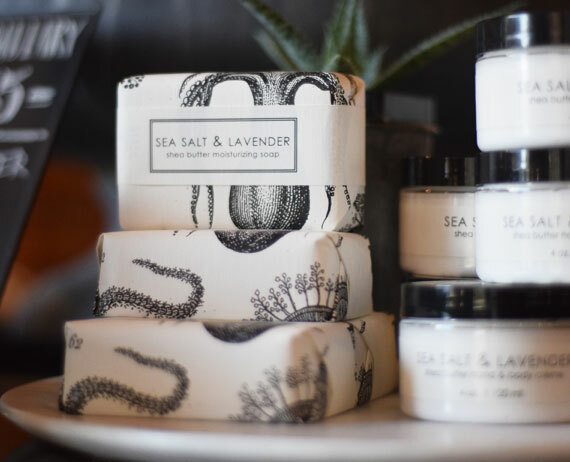 We carry their amazing bar soaps and hand cremes. The shea butter bath bars are superfatted to be extra moisturizing and skin softening. Long lasting and luxurious, these bars are made of saponified oils of coconut, palm, and scented with a blend of fragrance and essential oils. Equally as beautiful, the light weight hand cremes, perfect for anyone who wants a rich moisturizer without a heavy greasy feel. Healing aloe and vitamin E help restore softness and elasticity. with essential oils that are blended in unique scents ranging from subtle to invigorating. 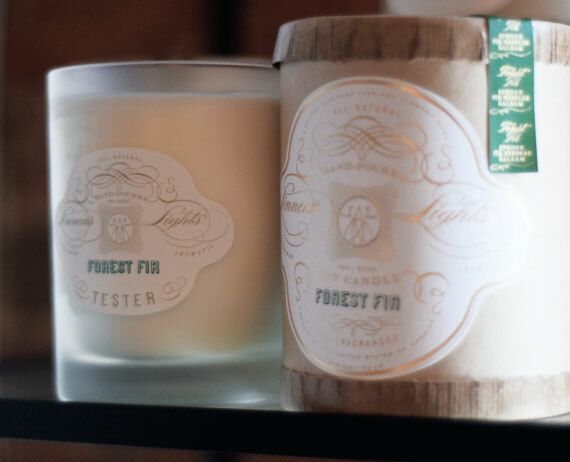 Linnea’s Lights is a family-owned, luxury brand of candles built upon a foundation of quality, eco-friendly materials. Combining natural soy wax, cotton wicks, and pure fragrances, these clean-burning candles are hand-poured in small batches. Each candle is roughly a 60-70 hour burn time. It's rare if we aren't burning one or two in the shop (and at home)!